Mesh Conveyor Belt is widely used in parching access and parching room, it is is suitable for drying T-shirt, fabric, garments, paper after printing. 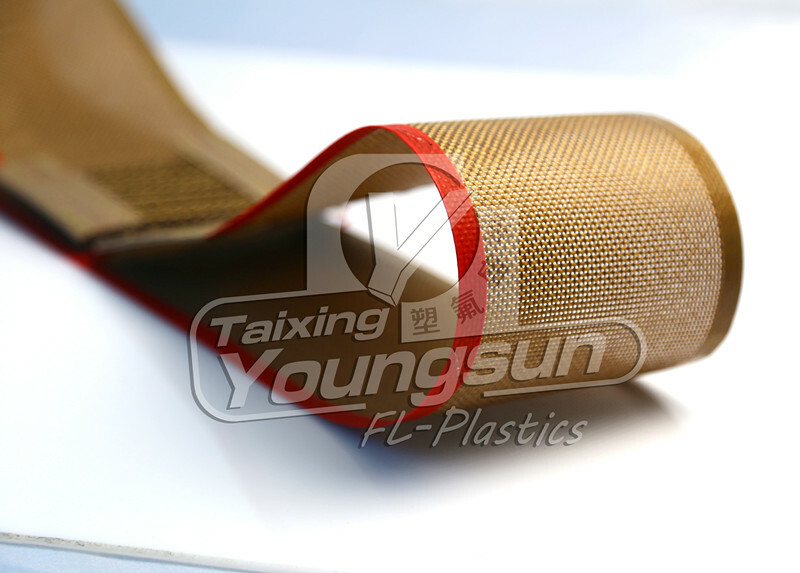 The belt is made of ptfe coated fiberglass mesh, ptfe coating is non stick, you do not need to afraid the paint or your textile would stick on the belt. 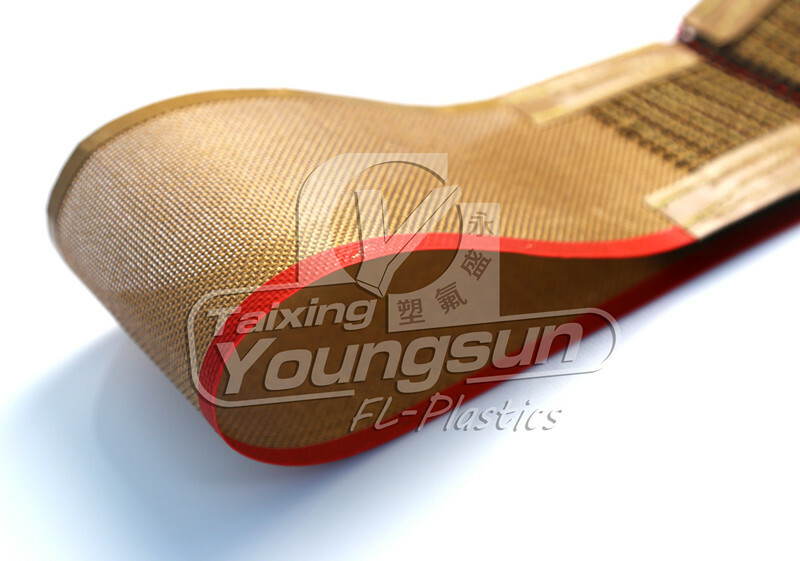 High temperature would not damage the belt because it is high temperature resist. 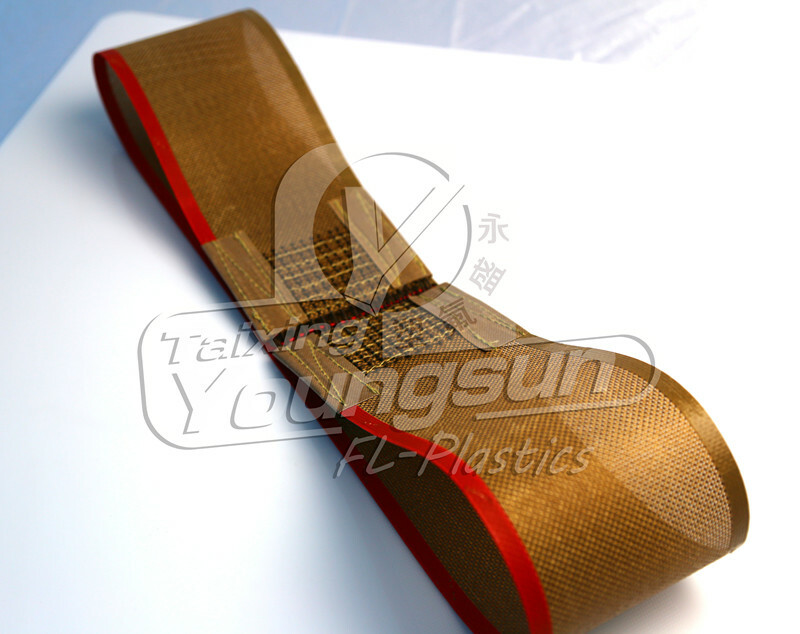 The edge is abrasion resistant and the joint is durable. 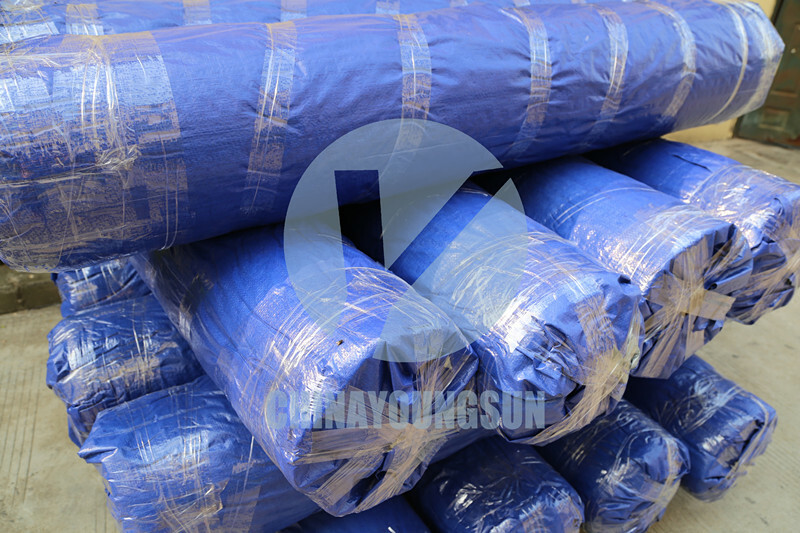 -- Can improve drying efficiency because of its permeability. depends on order quantity, normally within 7 working days if qty below 500pcs. 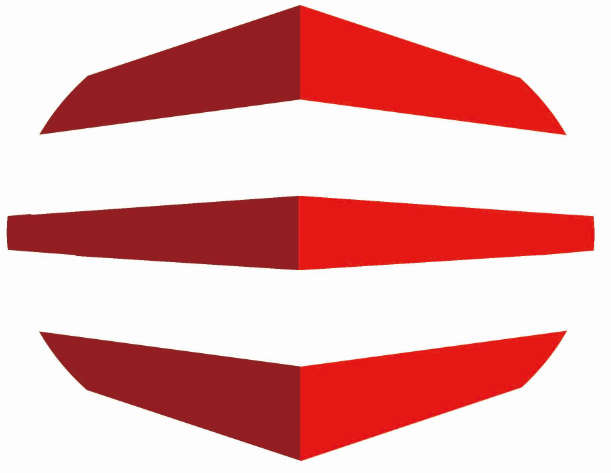 Looking for ideal Mesh Conveyor Belt Manufacturer & supplier ? We have a wide selection at great prices to help you get creative. All the Conveyor Belt Industrial are quality guaranteed. 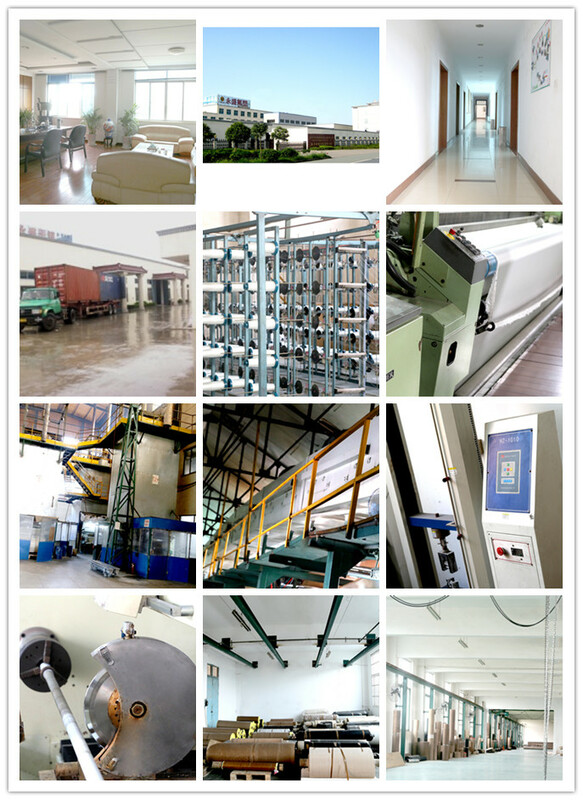 We are China Origin Factory of Heat Resistant Conveyor Belt. If you have any question, please feel free to contact us.